season, rolling past Bowling Green 88-64 at the Kohl Center in Madison. 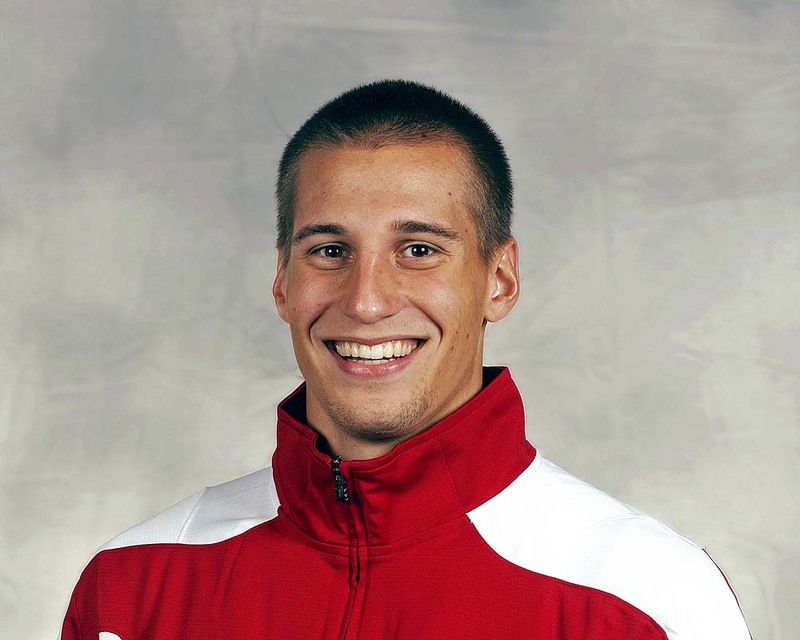 Ben Brust scored 19 points, leading six different Badgers in double figures. Brust hit 5 of 6 from three-point range. The 12th ranked Badgers hit 12 of 20 from beyond the arc (76.9%) as a team. Sophomore forward Sam Dekker added 14, as did Frank Kaminsky who two nights earlier, scored a program-record 43 points. Wisconsin currently has four players averaging 11.8 points or more per game with Kaminsky leading the way at 16.6. The Badgers have been pushing the basketball and scoring more points, although coach Bo Ryan would tell the media after the game that there’s nothing new in Madison. The Badgers played a little better defensively, but it’s something the coaches are looking for more of. Wisconsin is allowing 68.6 points a game, an increase of 11.0 points per game through give games last season.